Friends of Maddie is excited to announce its new mission to award grants to families that are suffering financial hardship due to the loss of a child. This mission is launched in response to a growing number of inquiries from grieving families in need of financial assistance, and research that indicated we could fill a greater need if we shifted our focus to help the bereaved. As Friends of Maddie begins this new journey, it’s a good time to look back at all we have accomplished. Since our founding in July 2009, we have been honored to perform our original mission of helping the families of premature babies in the Neonatal Intensive Care Unit. Inspired by the sixty-eight days Mike and Heather Spohr’s daughter, Maddie, spent in the NICU, Friends of Maddie designed a Support Pack that, in addition to providing families with much needed items during those long, early days in the NICU (such as a pad of paper for note taking, tissues, mints, and a travel toothbrush with toothpaste), acted as a small beacon of light during a very difficult time. 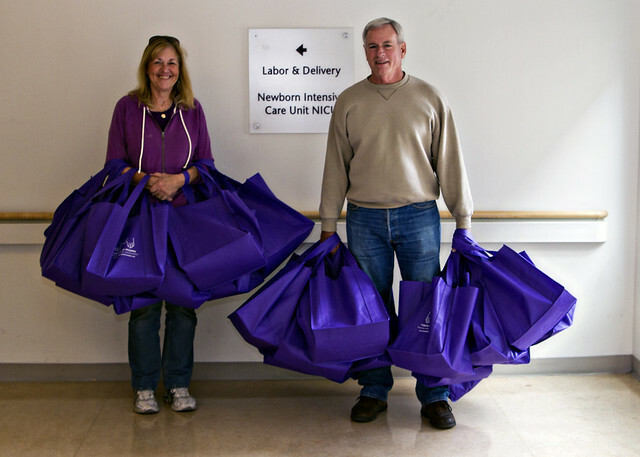 Over the last six years Friends of Maddie packed and shipped thousands of Support Packs to dozens of Level III NICUs throughout the nation, as well as personally delivered them to hospitals in Los Angeles, including UCLA Mattel, where Maddie spent her first sixty-eight days of her life. 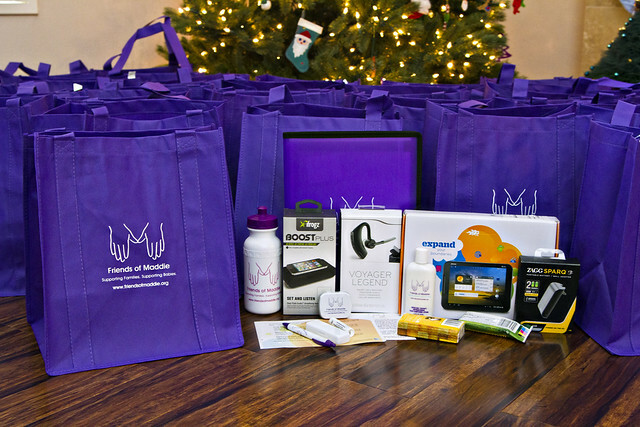 Additionally, Friends of Maddie coordinated with AT&T to provide over $20,000 in technology — including tablets, chargers, speakers, and Bluetooth headsets — to the NICUs we worked with and the families of babies in their care. All of us at Friends of Maddie are very grateful for the opportunities we have had to give back in memory of our beloved Maddie, and are excited to continue to help more families with our new mission.